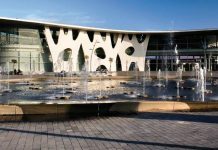 Glasstec 2018 and its special “glass technology live” event were, once again, a hub to bring together cutting edge glass and its applications. NorthGlass was one of the exhibitors in this special area with its oversized curved tempered glass sample with an arc length of 8 meters. 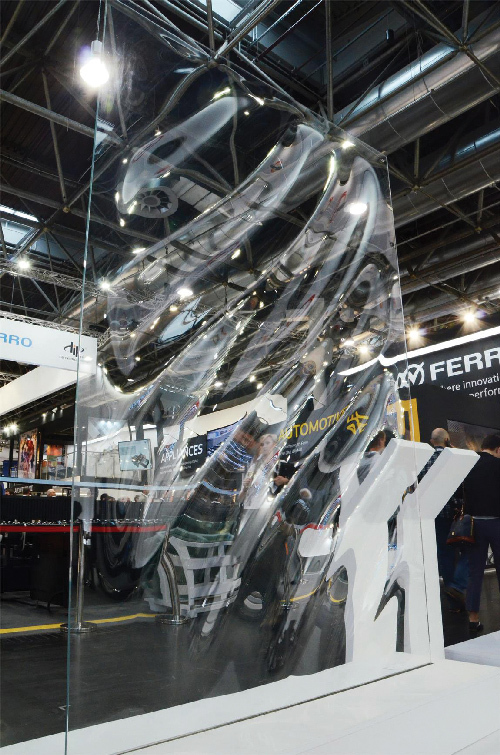 In May 2018, Tianjin NorthGlass, a subsidiary of NorthGlass Group, successfully produced a piece of almost perfect oversized curved tempered glass with an arc length of 8 meters, produced by a NorthGlass bent tempering furnace, and was on show at the “glass technology live” event at Glasstec 2018. “glass technology live” has been the most popular central hub of Glasstec for years, where cutting-edge glass samples are exhibited, and this time, “glass technology live” was looking for innovative products with new concepts and new orientations, finally collecting a series of works from 47 enterprises, organizations and individuals, including well-known enterprises and academic institutions in Europe and America, such as AGC, Seele, Cricursa, Arcon, Lisec, Glass and Curtain Wall Technology Research Group of Cambridge University, etc..
At “glass technology live”, NorthGlass had on show an oversized curved tempered glass sample brought by Tianjin NorthGlass with an arc length of 8 meters – the only Chinese product exhibited in the core display area of Glasstec. 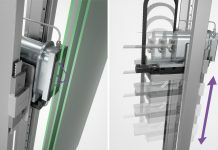 At the company’s own stand, NorthGlass also exhibited four other types of innovative glass products: spherically tempered glass, slump-bending glass – water wave, S-shaped SGP laminated slump-bending glass, slump-bending glass – semi circle, catching the eyes of so many visitors from all over the world. If you think that this glass is nothing but ‘Made in China’, you are wrong. It is ‘Born in China’, manufactured by NorthGlass’ self-made tempering furnace. The arc length of the glass is nearly twice as long as that of the previous record. In other words, the core technologies and processes to produce curved tempered glass with super-long arc length are all in Chinese hands. 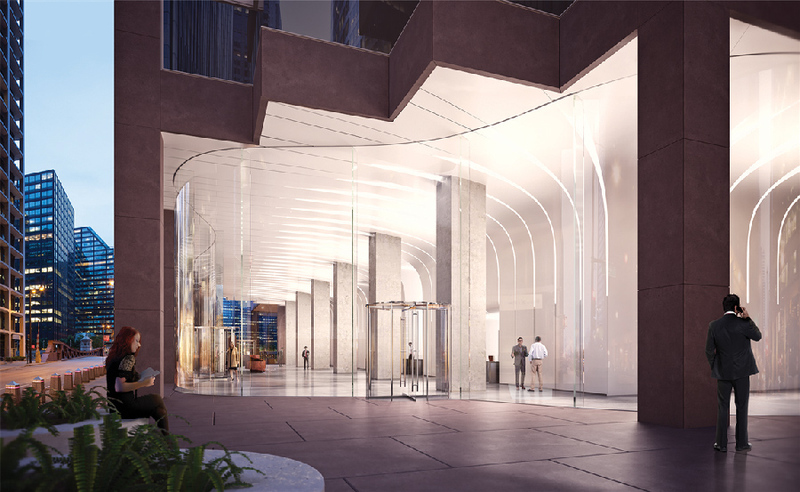 Glass products from NorthGlass are being applied in more and more landmark buildings. “What we can find in glass applications in recent years is that NorthGlass mainly focused on the R&D of large-size hyperbolic curved tempered glass and slump bending glass,” Mr. Gao Qi said. “Today, NorthGlass is recognized as one of the best domestic curtain wall glass suppliers in the industry. And almost all glass projects we took on were directly assigned by customers, which were unimaginable in the past.” In recent years, glass products from NorthGlass have been sold to a number of countries and regions, such as Europe, North America, Japan, Korea, Vietnam, Hongkong, Taiwan, etc., holding a stable market share in global market through step-by-step efforts. “In the future, we will continue to showcase NorthGlass’ newest products in Europe, informing European customers about glass from NorthGlass in a most intuitive way,” said Mr. Gao Qi. Just on the first day of the exhibition, NorthGlass received orders worth over CNY 10 million. To lead the sales boom, one customer from South America signed on site to purchase two glass tempering furnaces at a time. During the four-day exhibition, NorthGlass sold 16 tempering furnaces in total, among which, five furnaces sold to South America. 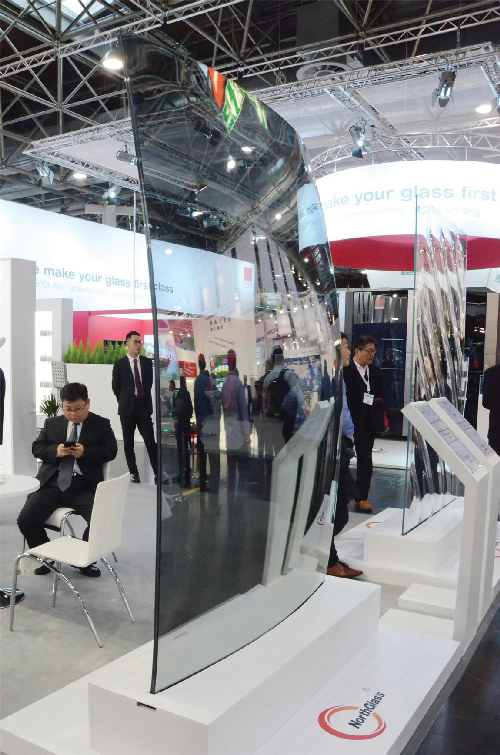 During Glasstec, NorthGlass’ stand attracted nearly 1,000 customers from all over the world, and the received orders worth about CNY 60 million directly at the exhibition. 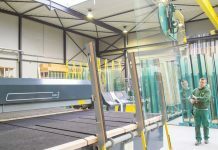 More than 20 sets of NorthGlass equipment were sold in total: two storage systems and three cutting machines from Shanghai Automation Business Unit, nine sales leads of equipment from Guangdong NorthGlass Juisun Business Unit and three sales leads of core component sets of coating machines were achieved.